Berlin … Chicago … Frankfurt … New York. When the fall brings together this magical grouping of cities it can only mean one thing: the marathon. These four races in Germany and the United States are among the most popular worldwide for the classic 26.2-mile distance. Millions of spectators are expected to line the streets of the four cities, while 150,000 runners will be toeing the start lines—led by many of the world’s best. Three-time Berlin champion Uta Pippig has the honor of starting the BMW Berlin-Marathon. She will be running some of the Berlin Marathon course as part of the ‘RTL-Spendenmarathon’ relay team with the motto: “We help children!,” and in partnership with the organizers, will continue to help promote the sport of running. While she is back in her home city, Uta will also be involved in various activities including visiting a school where students are participating in the BMW mini-Marathon—a shorter-distance race especially for children and teenagers. 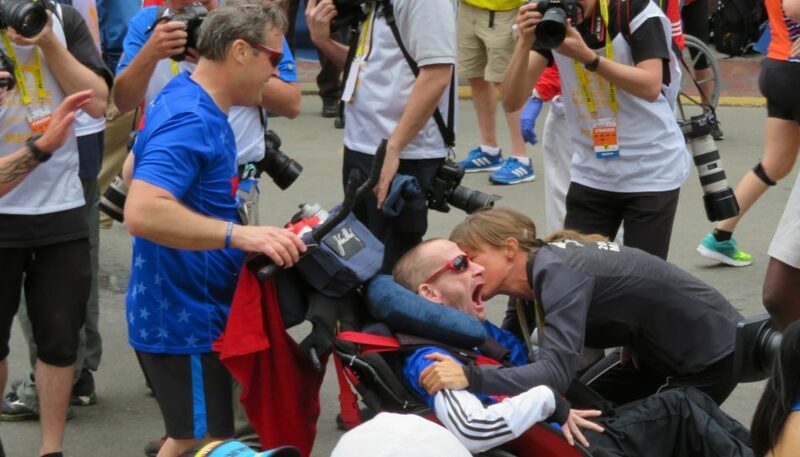 “I’m so looking forward to being in Berlin and the chance to give the kids some tips for the mini-Marathon—I’m excited to hear how the young champions have prepared for the race,” said Uta, who won the Berlin title in 1990, 1992 and 1995 and shares with Poland’s Renata Kokowska the record number of wins as women’s champion. Further information about Uta’s Berlin-Marathon weekend can be found here: Uta’s Appearances. 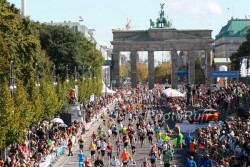 The men’s race in the BMW Berlin-Marathon will once again take center stage. It looks to be a duel between the former world-record holder Wilson Kipsang of Kenya, whose best of 2:03:23 is the fourth fastest of all time, and Ethiopia’s ace, Kenenisa Bekele, who made a comeback after a lengthy injury to finish third in London in the Spring. His current best time of 2:05:04 indicates that he has a lot of potential to improve. The winning time in Berlin could potentially be 2:04 or faster since Wilson and Kenenisa will be pushed by a large group of athletes who also have world class times. 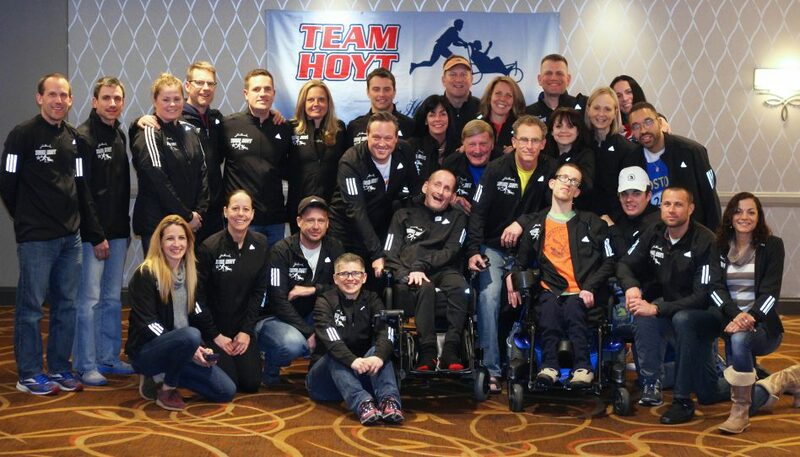 No fewer than nine men in the field have personal bests of under 2:06:00, providing unprecedented strength in depth. 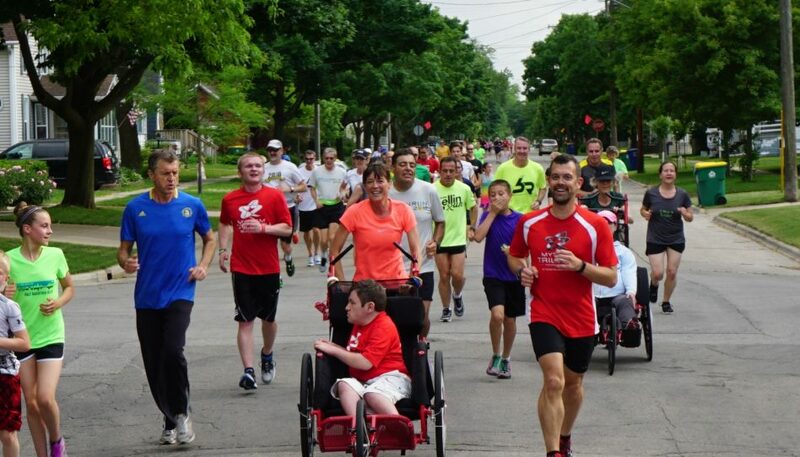 “It could be very exciting and—depending on the weather—very fast,” said the race director Mark Milde. The women’s race has the makings of a three-way Ethiopian contest between Aberu Kebede, whose personal best is 2:20:30, Amane Beriso (2:20:48) and Birhane Dibaba (2:22:30). 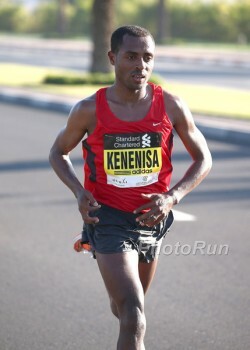 Aberu has twice won the BMW Berlin-Marathon—in 2010 and 2012. With a third win in the German capital she would join Uta and Renata as a triple champion. There will also be a lot of national interest in Germany if Katharina Heinig (2:33:56) can make a big improvement. Men: Emmanuel Mutai (KEN/2:03:13), Wilson Kipsang (KEN/2:03:23), Tsegaye Mekonnen (ETH/2:04:32), Kenenisa Bekele (ETH/2:05:04), Vincent Kipruto (KEN/2:05:13), Sisay Lemma (ETH/2:05:16), Eliud Kiptanui (KEN/2:05:21), Evans Chebet (KEN/2:05:33), Mark Kiptoo (KEN/2:06:00), Alfers Lagat (KEN/2:06:58), Jacob Kendagor (KEN/2:07:47), Yuki Kawauchi (JPN/ 2:08:14), Suleiman Simotwo (KEN/2:08:49), Kibrom Ghebregiabhier (ERI/2:09:36), Geoffrey Ronoh (KEN/2:10:09), Falk Cierpinski (GER/2:13:30), Marcel Bräutigam (GER/2:17:05), Steffen Uliczka (GER/2:20:19). Women: Aberu Kebede (ETH/2:20:30), Amane Beriso (ETH/2:20:48), Birhane Dibaba (ETH/2:22:30), Reina Iwade (JPN	/2:24:38), Ruti Aga (ETH/2:25:27), Janet Ronoh (KEN/2:26:03), Risa Takenaka (JPN/2:28:09), Katharina Heinig (GER/2:33:56)—Mona Stockhecke (participation tbc) (GER/2:33:43). The Chicago Marathon has a long history of fast winning times. This year, the current world and course record holder Dennis Kimetto is in the line-up, having run the fastest time ever of 2:02:57 in Berlin in 2014. Among the Kenyan’s rivals will be the former Chicago champion Tsegaye Kebede of Ethiopia, who has a best of 2:04:38, two-time world champion Abel Kirui of Kenya (2:05:04), and the defending champion Dickson Chumba of Kenya (2:04:32). Last year’s women’s winner will also be on the start line: Florence Kiplagat (2:19:44) goes into the race as the favorite. Kenya’s World Half-Marathon record holder will be pressed by Ethiopia’s Atsede Baysa (2:22:03). Men: Dennis Kimetto (KEN/2:02:57), Dickson Chumba (KEN/2:04:32), Tsegaye Kebede (ETH/2:04:38), Abel Kirui (KEN/2:05:04), Micah Kogo (KEN/2:06:56), Gideon Kipketer (KEN/2:08:14), Koji Gokaya (JPN/2:09:21), Takuya Fukatsu (JPN/2:09:31), Luke Puskedra (USA/2:10:24). Women: Florence Kiplagat (KEN/2:19:44), Atsede Baysa (ETH/2:22:03), Valentine Kipketer (KEN/2:23:02), Gulume Chala (ETH/2:23:12), Serena Burla (USA/2:28:01), Freya Ross (GBR/2:28:10). Among the leading women runners is an athlete with the potential to make a big impact: Peres Jepchirchir will run her first serious race over 26.2 miles at the Mainova Frankfurt Marathon. 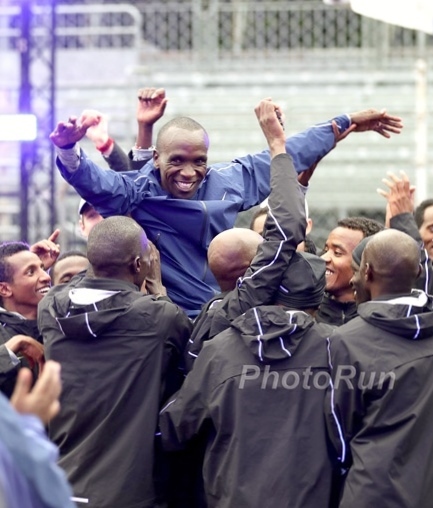 The Kenyan runner broke into the elite level last year and won the World Half-Marathon title in March. She has already run a marathon at home in Kisumu in Kenya, finishing in 2:47:33. In Frankfurt, Mary Keitany’s training partner will have an altogether different finishing time in mind. It may be that she and Mamitu Daska can threaten the course record of 2:21:01 thanks to their rivalry. 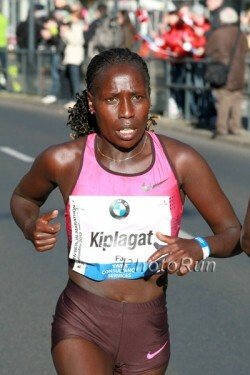 Mamitu is an expert on Frankfurt’s roads: Her three fastest marathons were run in the city beside the River Main! 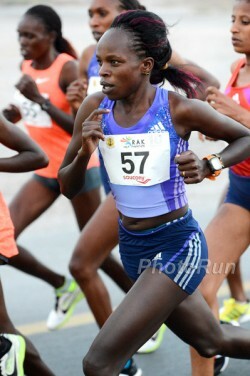 In 2011 Mamitu won in 2:21:59, she was third in 2012 with 2:23:52 and fourth in 2013 in 2:23:23. On the men’s side, two names stand out as pre-race favorites: Tadesse Tola and Mark Korir. Ethiopia’s Tadesse was runner-up in Frankfurt six years ago. Kenyan Mark Korir won the Paris Marathon in 2015. Men: Tadesse Tola (ETH/2:04:49), Mark Korir (KEN/2:05:49), Birhanu Achamie (ETH/2:09:27), Moses Masai (KEN/2:10:36), Tobias Schreindl (GER/2:18:33). Women: Mamitu Daska (ETH/2:21:59), Fate Tola (GER/2:25:14), Sarah Chebet (KEN/2:27:59), Kumeshi Deressa (ETH/2:28:42), Doris Changeywo (KEN/2:31:50), Peres Jepchirchir (KEN/2:47:33). Last year’s champion, Mary Keitany, faces strong competition in New York. New York City also offers a thrilling marathon weekend. For the past several years, approximately 50,000 runners have crossed the iconic finish line in Central Park, confirming the race’s status as the biggest marathon in the world. The event also attracts an incredibly deep field of talent. Both last year’s winners will be running: Kenyans Stanley Biwott and Mary Keitany. While Stanley will be running against the Ethiopian Lelisa Desisa among other strong contenders, Mary will be challenged by Gladys Cherono, who ran 2:19:25 in Berlin last year. More additions to New York’s elite field should be announced in the coming weeks, though it is already of interest that the gold medal winner in the Olympic triathlon, American Gwen Jorgensen, will be at the starting line as well. Men: Stanley Biwott (KEN/2:03:51), Lelisa Desisa (ETH/2:04:45), Ghirmay Ghebreslassie (ERI/2:07:47), Lucas Rotich (KEN/2:07:17), Dathan Ritzenhein (USA/2:07:47), Moses Kipsiro (UGA/2:15:48). Women: Mary Keitany (KEN/2:18:37), Aselefech Mergia (ETH/2:19:31), Gladys Cherono (KEN/2:19:25), Buzunesh Deba (ETH/2:19:59), Joyce Chepkirui (KEN/2:24:11), Lanni Marchant (CAN/2:28:00), Kellyn Taylor (USA/2:28:40), Janet Bawcom (USA/2:29:45), Sara Hall (USA/2:30:06), Sally Kipyego (KEN/Debut), Molly Huddle (USA/Debut). 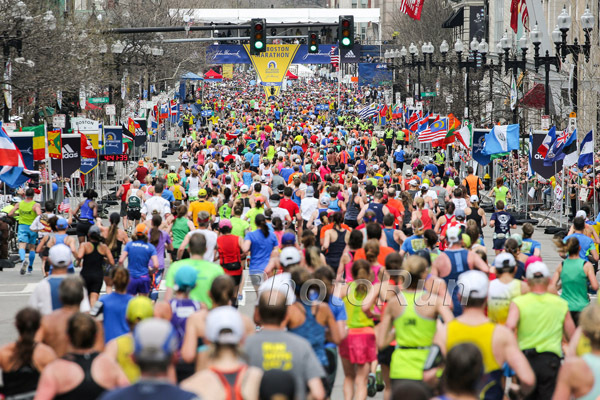 *Times set at the Boston Marathon cannot be recognized as World, Continental or National records because the course does not meet the required criteria (maximum descent of one meter per kilometer, start and finish must be no more than 50% of the total course apart from each other). The descent on the point to point course in Boston is 139 meters.